Can you imagine going to bed at night or leaving the house without locking your doors and windows? Luckily, you don’t have to. 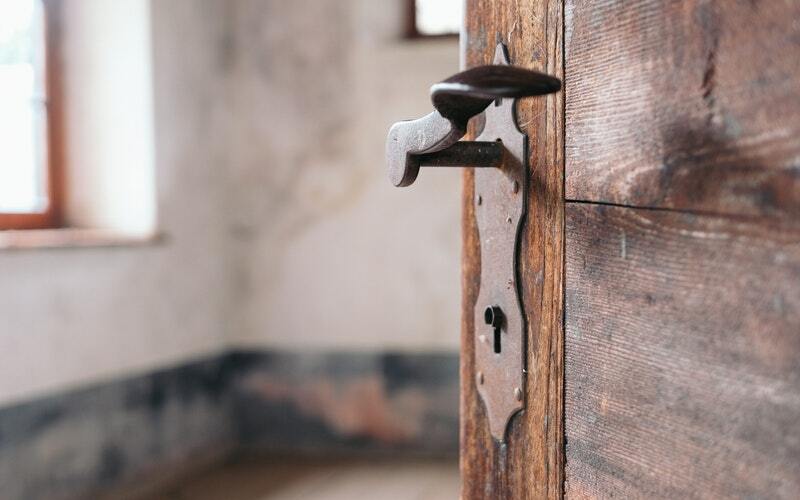 Locks came a long way since their early beginnings nearly 4000 years ago and they are now a top solution for protecting our homes. However, none of this would be possible without the innovative work of leading companies, such as Yale. Yale locks will forever be linked to the evolution and progress of the locking industry and by the time you reach the end of this article, you’ll see why. Yale is one of the oldest international brands in the world and its roots can be traced back to colonial America. The Yale family immigrated to the New World from North Wales. A few generations later, in 1840, Linus Yale Sr. started working on the first Yale locks at his shop in Newport, New York. Linus Yale Sr. specialised inexpensive, handmade, high-security bank locks, but it was when his son, Yale Jr., joined the business in 1850 the company started to pick up steam. After getting aboard the family business, Linus Yale Jr. started working on perfecting his father’s pin tumbler cylinder lock – an innovation at that time. Inspired by the original 1840s design, Yale Jr. created his most important invention: the Yale cylinder lock. The mechanism used pins of varying lengths to stop the lock from opening without the correct key. In addition to the pins within the lock itself, he also patented a flat, saw-edged key needed to open the lock. The same design is widely employed across the world today. Another innovation we couldn’t leave out is the Monitor Bank Lock which was introduced on the market in 1862 by Yale Jr. This was a turning point as far as bank locks were concerned as it marked the transition from key locks to dial or combination locks. The same principles Yale Jr. used to create the Monitor Lock are now standard in combination locks across the United States of America. Between 1843 and 1857, Yale registered eight patents with the U.S. Patent and Trademark Office in regards to the pin tumbler safe lock, safe lock, bank lock, vault and safe door bolt and padlock. This impressive record of patents made the Yale name weigh heavy in the locking industry. Yale Jr’s contributions to the progress of locks didn’t go unnoticed as he was widely recognised as one of the important locking experts of his time. His reputation, sheer brilliance and the Yale locks patents set the right premises for the company’s worldwide expansion. In 1868, Yale Jr. and his colleague Henry Towne founded the Yale & Towne company. Through acquisitions and joint ventures with other companies in the industry, the company expanded his operations worldwide. In the early 20th century, the company which started out with just 35 workers employed more than 12,000 people all over the world. 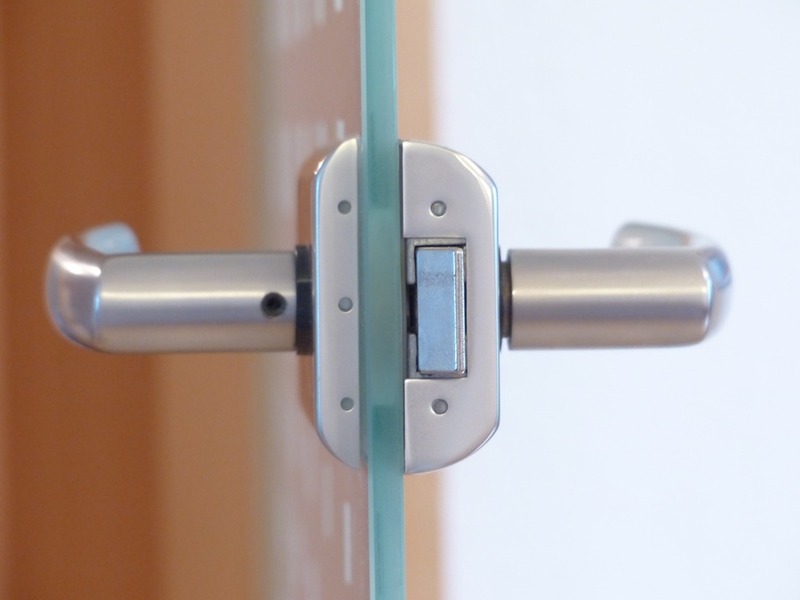 In August 2000, Yale was purchased by ASSA ABLOY, but it continues to provide top security solutions which live up to Yale’s remarkable legacy. If you want to monitor and control your home security remotely in a convenient manner using Yale’s home security range, we can help. 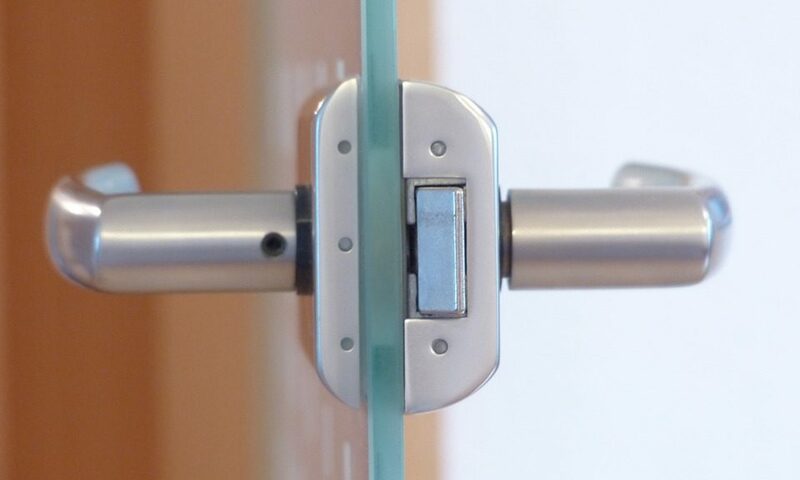 Lockrite is an official Yale Smart Security partner and our trained locksmiths can take care of installing and maintaining your choice of Yale security products. Contact us and get more details today. So you’re locked out of your house. What are you supposed to do now? Most commonly, a lockout situation occurs when you’ve left your keys inside and you have a lock which automatically bolts when you close the door. 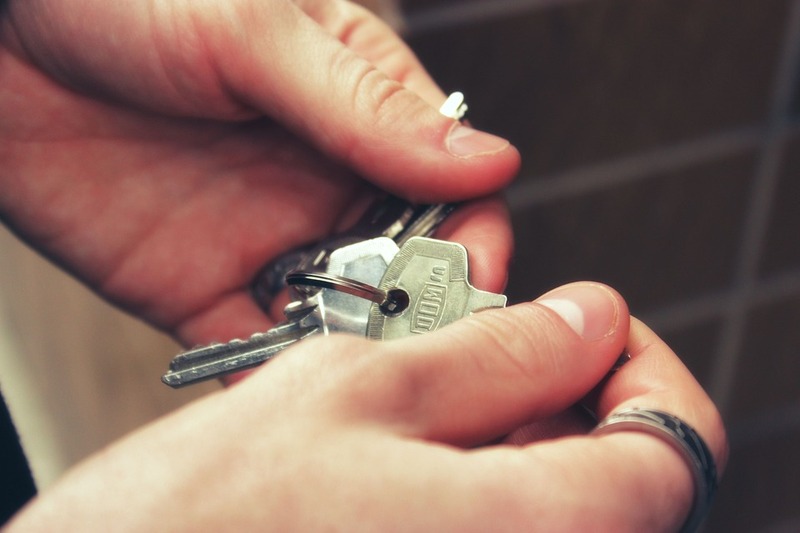 However, this can also happen as a result of you losing or misplacing your set of keys. 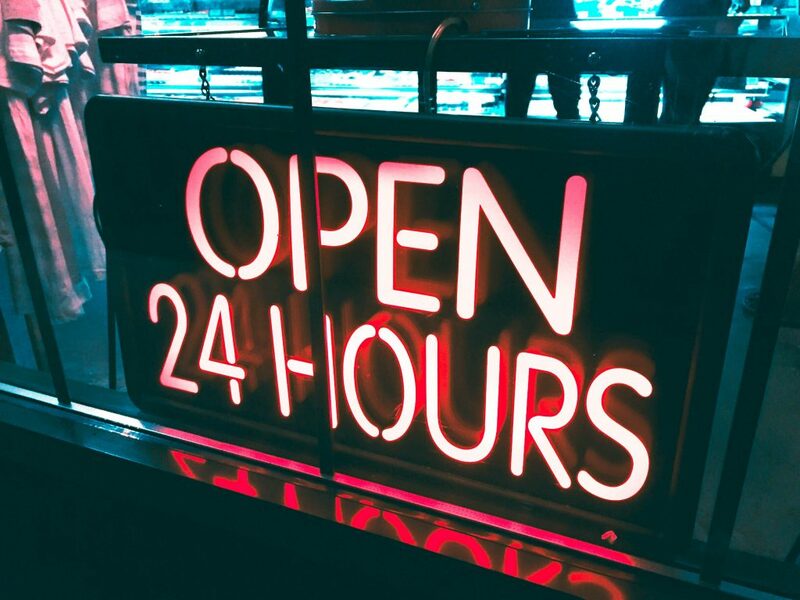 Whatever the reason, the information in this article can help you be more prepared when facing a lockout situation and keep the panicking to a minimum. 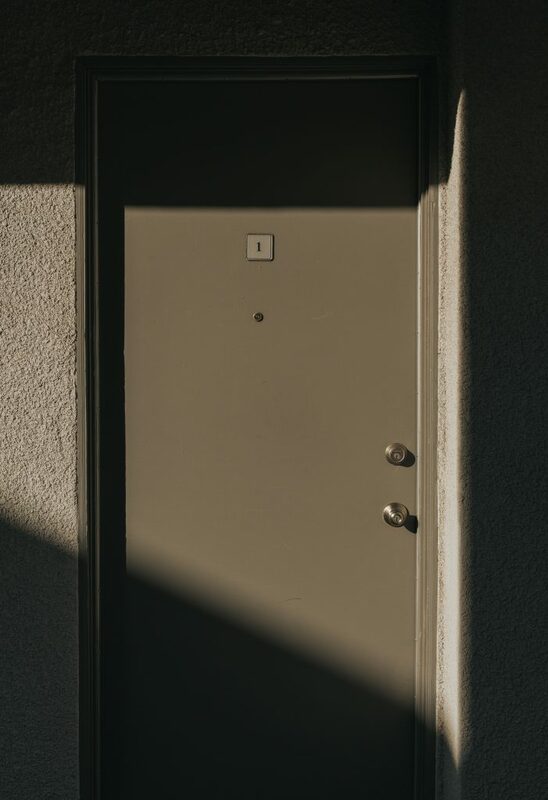 It’s easy to lose your nerve when you find yourself locked out of your house – especially if you’re in a rush to get to work. If you have roommates or family members, ask them if they can swing by and help you get back inside. 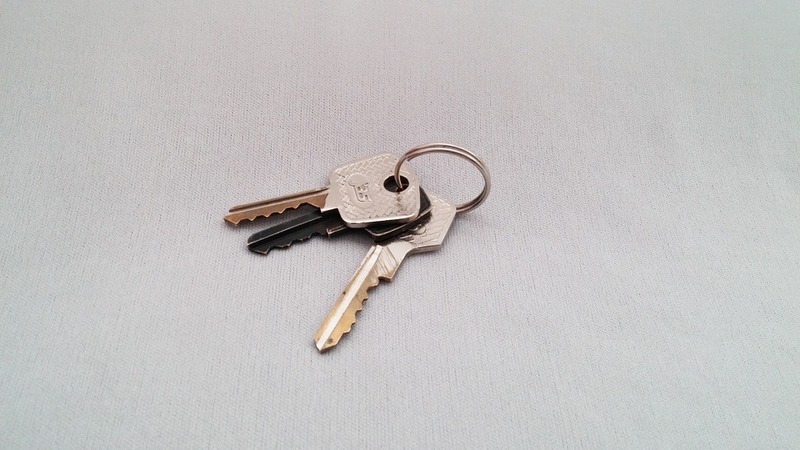 Have you given a spare key to a trusted neighbour or a friend who lives close by? If you did, it will come in handy in case you’re locked out of your house. Of course, it’s always better to be prepared and taking a few preventive steps can prove to be extremely useful in helping you avoid a home lockout. We posted an entire article on this topic not long ago. We never recommend leaving a window or door open when leaving the house, but on the chance you did, you can use it to get back into your home. Walk around your property to see if there’s any way to get in. You can also try a ladder to reach an opened second-story window. Don’t try to break things (be it doors, locks, windows) to get inside. You’ll likely end up having to pay more money for repairing the damage you’ve done than you would have to spend on the services of a professional locksmith. And it will be more time-consuming, as well. Don’t try to get into your home through a door or window if it puts you at risk of injury. More often than not, the best thing you could do in the case of a lockout situation is to play it safe. In other words, call a local locksmith in your area and wait it out. 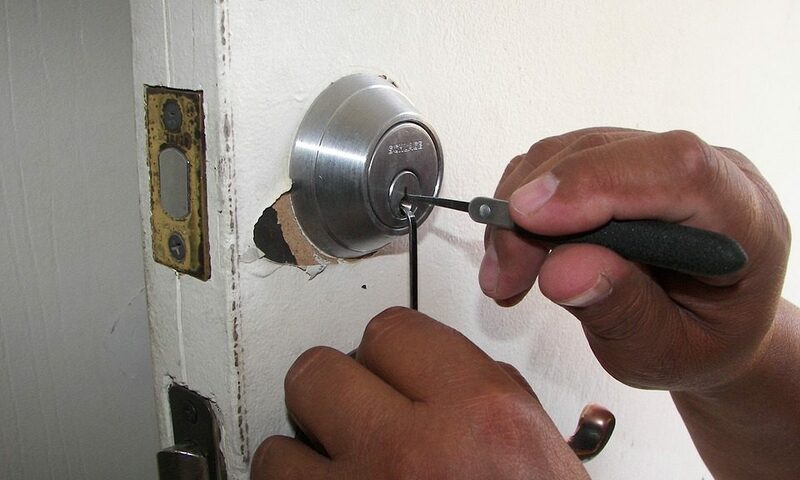 An expert will use special techniques to help you gain entry without causing any unnecessary damage to your locks or doors. Also, they can most likely offer valuable advice on how to avoid a similar situation from happening to you in the future. So, if you need a locksmith right now, you can contact us at this number: 0800 0612 677 for a free, no-obligation quote. 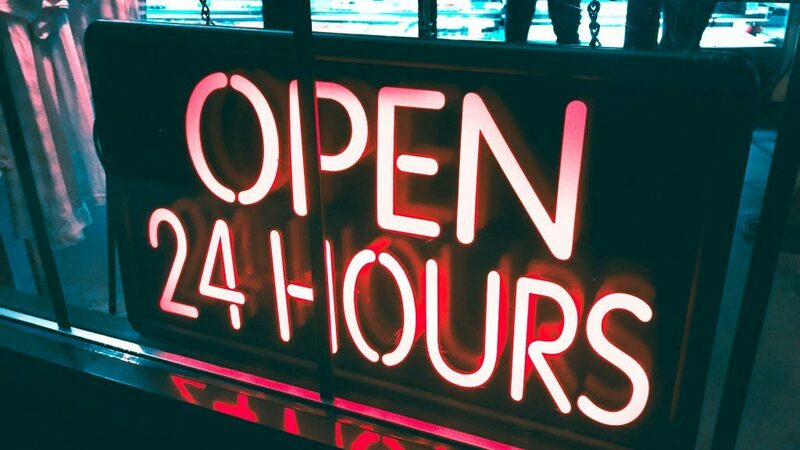 We specialise in emergency, non-destructive entry and provide top services throughout the UK, 7 days a week, 24/7. 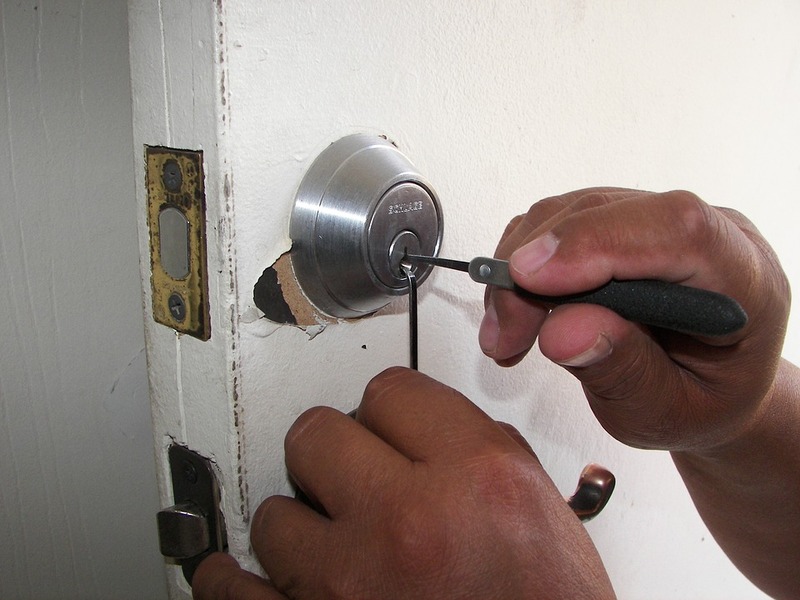 One of our trained locksmiths can be at your home within 30-60 minutes to help you get back inside.